For those who still rock, we salute you. 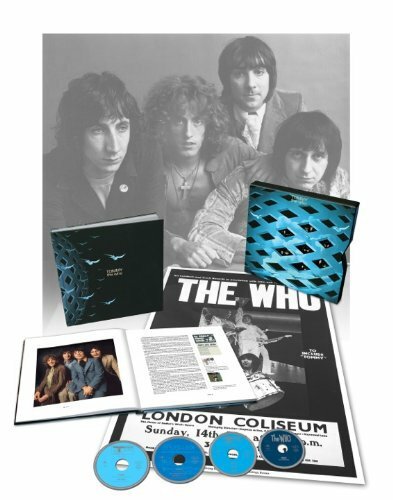 Who fans are already buying up pre-sale copies of Tommy that include 20 new demo versions, a full live version that has never been released before and engineering. Tommy, the defining rock opera, has now sold more than 20 million copies and influenced multiple generations of music lovers and musicians. Be sure to check out the live version, which includes tracks from 1969. Most of the live version is from a single show at The Capital Theater in Ottowa, Ontario, Canada. As the engineers changed reels (don’t worry about it, go ask your mother), three songs were missed and have been added to this disc from other shows on that tour. So why hasn’t heard this before? 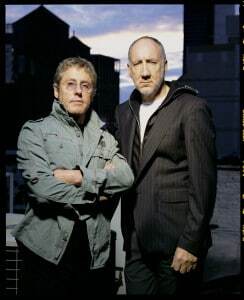 Pete Townshend told legendary Who soundman Bob Pridden to destroy the tapes. Luckily from us 44 years later, the tapes are still intact. You can hear music history for yourself. A famous Tommy track from the live version is hiding behind a fun game of Who Concentration. I won’t tell you which one, but you’ll hear an iconic strumming guitar and might have some Elton John flashbacks. But damn, that version is good. I’m still waiting for someone to hook me up so I don’t keep returning to the page! Check out the list of extras on just one of the discs, have a listen to Pinb–, the mystery song and check out the pre-sale version that’s right for you at the link below the track listing.